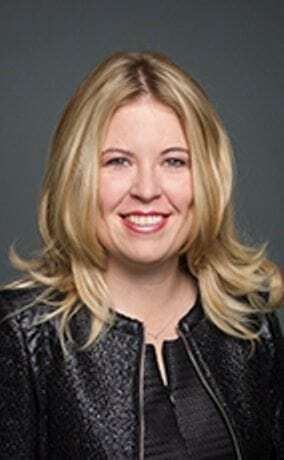 MICHELLE Rempel, shadow Minister for Immigration, Refugees and Citizenship, on Tuesday accused Prime Minister Justin Trudeau of failing to carry out deportations for dangerous criminals from Canada and return them to their country of origin. The number of removal orders that have been issued has skyrocketed in the last few years, and officials have confirmed that individuals are being ‘lost in the wind,’ she noted. Rempel said in a statement: “By failing to remove dangerous criminals from Canada, the Trudeau government is undermining the integrity of our immigration system. Canadians expect that individuals who do not have a legal right to be here, or have committed a serious crime, must be removed from our country. “It is no wonder the Liberal government is failing to deport dangerous criminals when the entire immigration system is facing significant backlogs. For a government that tweeted #welcometoCanada, it is completely unacceptable that the Liberals failed to address this issue in Budget 2018.